Situated 43 km from Newcastle upon Tyne and 47 km from Durham, Whitfield offers pet-friendly accommodation in Allendale Town. Guests benefit from free.. 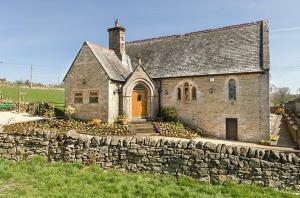 Situated in Allendale Town, this holiday home features free WiFi. 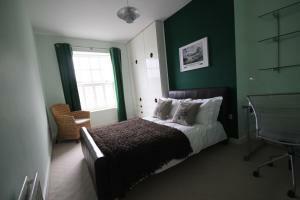 The property is 43 km from Newcastle upon Tyne and free private parking is offered. .. The pet-friendly Thornley House is surrounded by countryside and offers free Wi-Fi, attractive gardens and ample parking in the spacious grounds. Thor.. 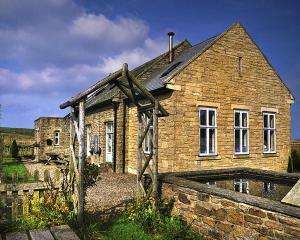 Situated in Allendale Town, this holiday home is set 43 km from Newcastle upon Tyne. It provides free private parking. The unit fitted with a kitchen.. 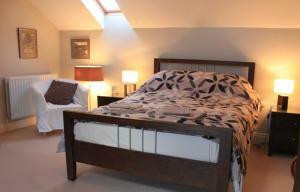 Situated in Allendale Town, this holiday home is located 43 km from Newcastle upon Tyne. 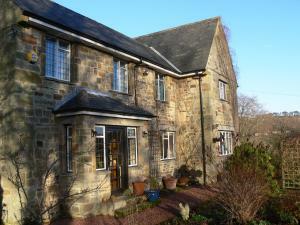 The property is 47 km from Durham and free private parking is..
Roman Hall is a detached holiday home set in Bardon Mill in the Northumberland Region and is 48 km from Newcastle upon Tyne. It provides free private ..
Offering stunning views of the views of the Tyne Valley from its lounge, Huntercrook Lodge is located in Bardon Mill. There is free parking and free W..
Nestled within the beautiful Northumberland countryside in the picturesque village of Whitfield, The Elks Head Inn offers bright rooms and hearty, loc.. 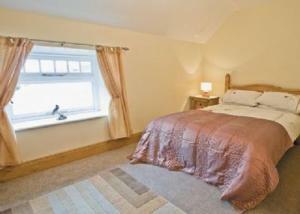 Enjoy your stay in our lovely cottage. For a luxurious break in peaceful surrounding, the cottage sleeps three people in two bedrooms with lots of spa..
Set in Bardon Mill in the Northumberland Region, this holiday home is 49 km from Newcastle upon Tyne. The unit is 37 km from Carlisle. Free WiFi is av.. 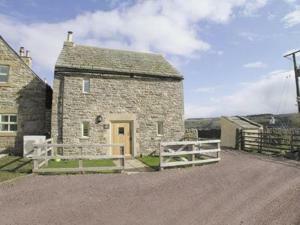 Featuring free WiFi, High Keenley Fell Farm offers accommodation in Allendale Town. Free private parking is available on site. 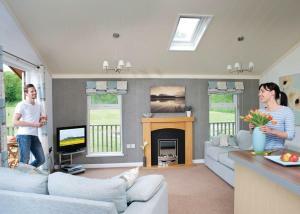 The area is popular fo..
Parmontley Hall Lodges offers accommodation in Whitfield. The accommodation boasts a hot tub. Newcastle upon Tyne is 47 km from the property. 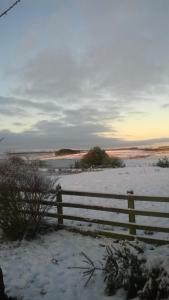 The acc..
Stoneacre Barn offers pet-friendly accommodation in Haltwhistle, 49 km from Newcastle upon Tyne. The unit is 37 km from Carlisle. Free private parking.. 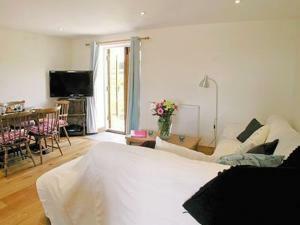 Located in Bardon Mill, this holiday home features free WiFi. The unit is 50 km from Newcastle upon Tyne. There is a dining area and a kitchen. A TV .. 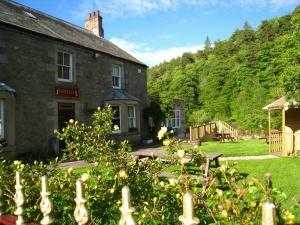 Featuring free WiFi and a terrace, The Twice Brewed Inn offers pet-friendly accommodation in Bardon Mill. Guests can enjoy the on-site restaurant. Fre..